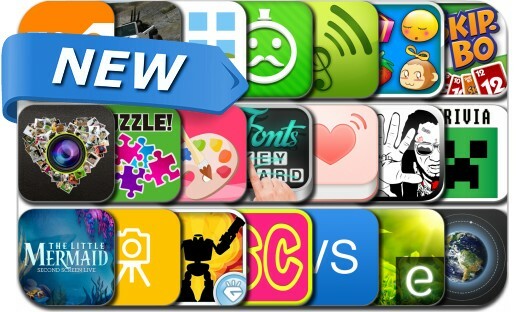 This new apps alert includes Skip-Bo, Robo Quest, Versus Sports Simulator, Instagram Studio: Slideshow, SkyView Satellite Guide, Instagrids, Trivia: Minecraft Fan Edition, Find & Save, Truck VS Trail, Amazing Jigsaw Puzzles Pro and many others. Download the official Skip-Bo™ App! Skip-Bo™, the popular family card game, officially licensed by Mattel™ is now in the App Store! Test your skills, get into the action, and place all your cards in sequential order. Keep an eye on your opponents though, because the first player to get rid of all the cards in their stockpile wins….